Our materials are used in many industries requiring both accurate restoration of intricate and delicate sculpture and architecture as well as the creation of original pieces. 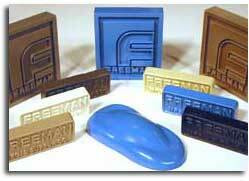 Freeman's products are also widely used in decor and set designs from Main Street to Hollywood. 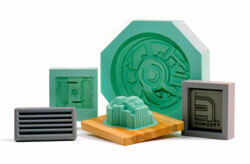 An extensive line of flexible mold making RTV materials and accessories; the highest performing in the industry. 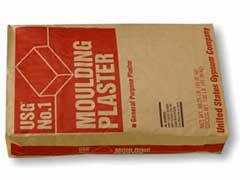 Extensive line of casting plasters and gypsum cements from the best name in the industry. The more popular types are stocked at most of our locations. Our own filled casting urethanes, far and away the most widely used in the industry. 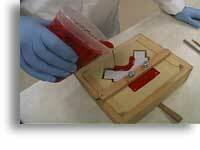 Efficiently deaerates urethanes elastomers and silicone resins resulting in casts that are virtually void-free. 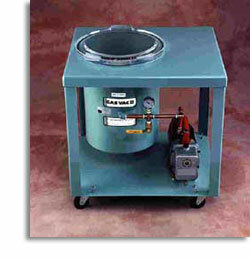 A self-contained and durable turn-key solution. Find product guides, specification tables, MSDS, and more in our technical library.